Plans for a new New Canaan Library call for retaining the buildingís Main Street façade. Breaking ground on a long-awaited and larger New Canaan Library is one step closer after the formation of a new capital committee to raise funds to build it. More than two years after hiring an architect to consider potential designs, the new committee will begin a capital campaign to raise $25 million, according to library Executive Director Lisa Oldham. The committee will be made up of Lydee Hummel, the vice president of the library board; Kathryn Burt, a trustee of the board; and Anda Hutchins, a former trustee of the board. Among the needs for a new building is a larger auditorium to accommodate lectures and other programs and a much larger children's area, Oldham said. Another limitation of the facility is its 100-year-old infrastructure and a lack of space for patrons to take part in library programs. About a third of the 37,000-square-foot building is unusable space at the basement levels, including mechanical rooms, she said. "The auditorium is sub-optimal and can't accommodate all the people interested in events," Oldham said. "If we had a library with 37,000 square feet that was usable, it would be a good-sized library." An early plan envisioning a 55,000-square-foot building is probably financially out of reach, Oldham said, but a new facility with 37,000 square feet of usable space would be able to serve the library's current needs. The library has been at 151 Main St. since 1913 and was expanded and renovated in 1937, 1952 and 1979, according to the library website. 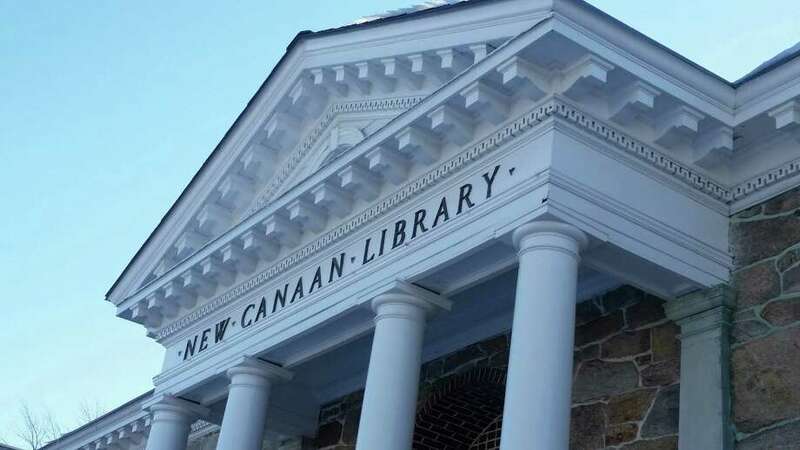 The building and grounds at the library are owned by an association and not the town of New Canaan and are expected to raise the majority of money for the new building from private donations. No timetable has been established for the construction of the new library building, which has yet to be designed, but plans call for retaining the building's Main Street façade, Oldham said. "I totally support and back the library's efforts to expand their facility and have a lot of confidence in Lisa and their board of directors," said First Selectman Rob Mallozzi, who will serve as honorary chairman of the committee. "I was more than happy to lend my name and support to the project."